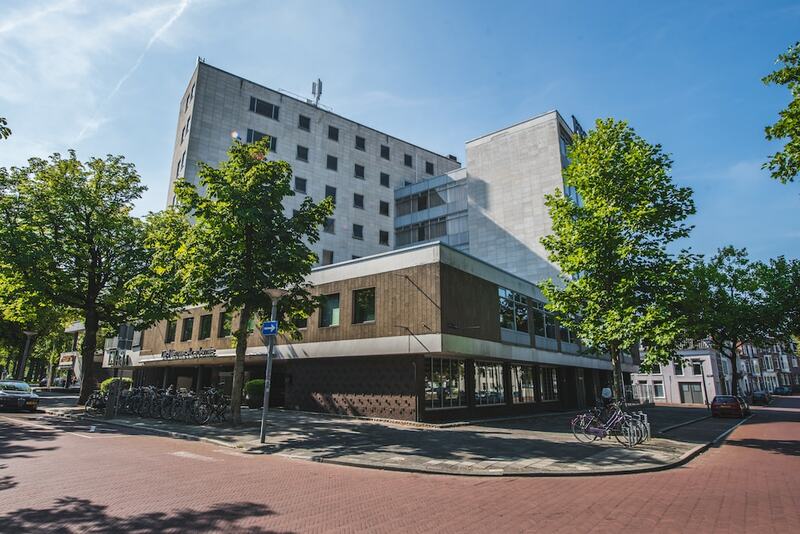 Best Western Hotel Groningen Centre in the city centre of Groningen is situated at a very convenient location. The hotel has 77 comfortable hotel rooms and 6 fully-equipped apartments. All rooms have a spacious bathroom with shower and toilet, a desk, LCD TV, phone and (free) Wi-Fi. Pets are not allowed in our hotel, except for service dogs who are welcome without an additional fee. 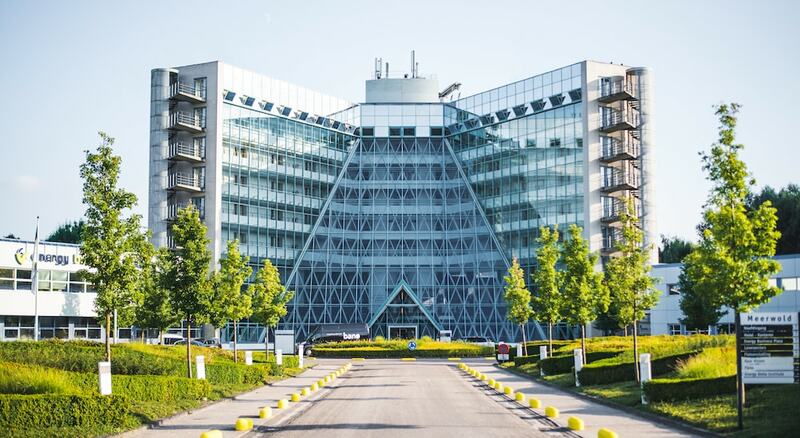 Because of the ideal location of the hotel, between the city canals and only a 10-minute walking distance from the Centraal Station and the Groninger Museum, this is the perfect place for a visit to Groningen. Opposite the hotel, separated by only a footbridge across the water, is music centre and theatre De Oosterpoort. From the hotel, it is only 10 minutes by foot to the Grote Markt and the Martinitoren. The Grote Markt has numerous terraces, cafés and restaurants. Behind the Grote Markt are the shopping streets and fun sights such as the Prinsentuin, Rijksuniversiteit (University) and the Martinitoren. The pleasant Grand Café is located on the ground floor of the hotel, behind the reception. In the morning, the Grand Café is the relaxed setting in which the international breakfast buffet is served. During the day, the Grand Café serves coffee or tea. Relaxing after a day of shopping or reading a paper is also possible in the adjacent and comprehensive library. The gym is located on the ground floor of the hotel. The gym has four Technogym exercise machines, separate weights, and mats. The gym also has a television set. The gym is open until 22.00 and guests have free access. Bottles of water can be purchased at the reception. Best Western Hotel Groningen Centre has its own underground car park. It is not possible to book a parking place in advance; you can only park there on basis of availability. Parking costs amount to €17.00 per car per night. If you would like to use the car park, please report to the reception. Our reception staff will let you know how to enter the car park. On Friday, Saturday and Sunday there is a valet present who will park your car for you and takes it out again when you leave. All other days, valet parking is only available upon request. The car park has two electric charging stations for cars. In case the car park is full, we will advise you to park your car in the parking garage Damsterdiep at Damsterdiep 5 in Groningen. Best Western Hotel Groningen Centre has a partnership agreement with this car park so that you can park your car there at a reduced rate of €19.50 per 24 hours. 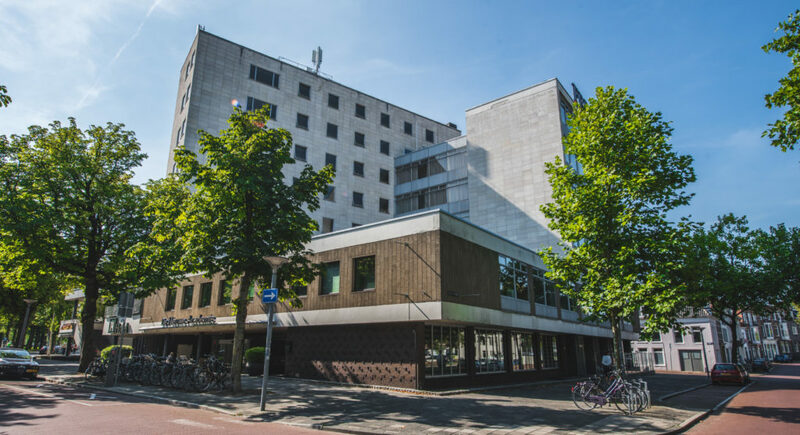 Best Western Hotel Groningen Centre is an excellent base camp for trips to the lively city centre of Groningen, but also to the Ommelanden (surrounding area). Groningen offers its visitors a mixture of culture and history. The city is also very modern. The native ‘Groninger’ and the student population have been living together in harmony for many centuries. Discover the great variety of shops and visit one of the famous cafés or terraces around the Grote Markt. The Ommelanden (surrounding area) of the city offers lots of entertainment and many interesting sights. Polders and nature reserves, old ‘borgen’ (castles), festivals, fantastic walking and cycling opportunities. There is plenty to do. Experience it yourself! Because there’s nothing that goes beyond Groningen.